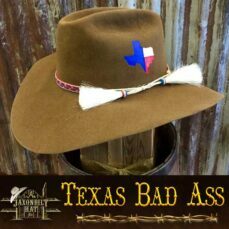 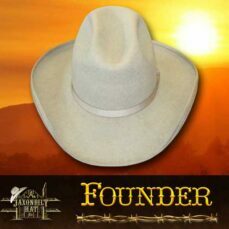 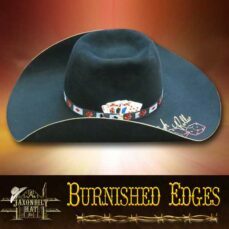 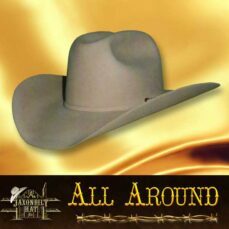 Jaxonbilt’s in-house Master Hatters hand make custom fur felt hats, cowboy hats, fedoras, western hats, occasional cowgirl hats, western movie hats, and other styles. 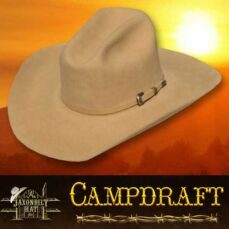 Your custom fur felt hat will be made from quality beaver fur felt with options from 5x to 100x. 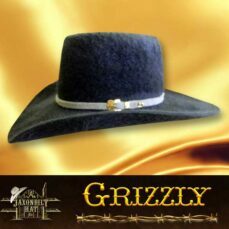 THE HATS – Look through our selection of custom fur felt hats which can be custom styled for men and women. 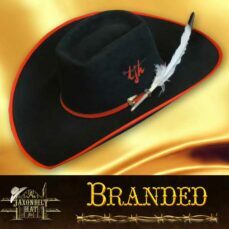 If you don’t see the hat of your choice, contact us to have your hat custom designed to your discriminating taste. 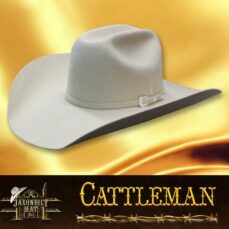 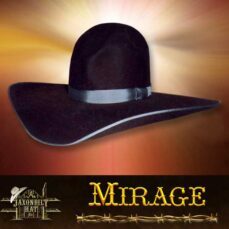 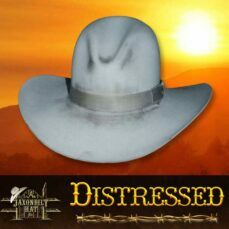 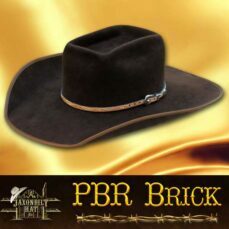 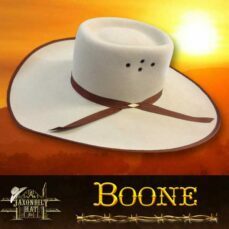 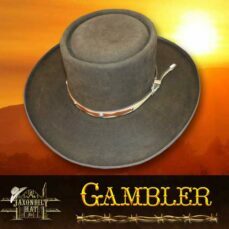 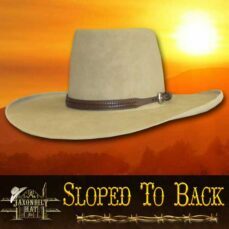 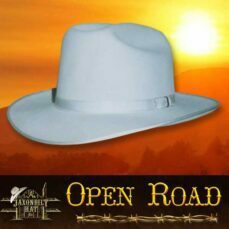 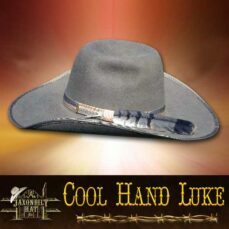 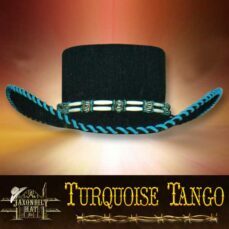 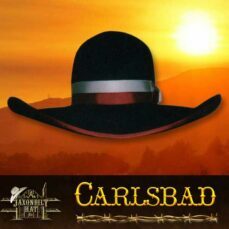 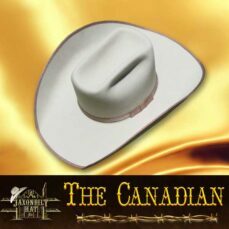 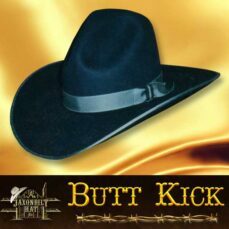 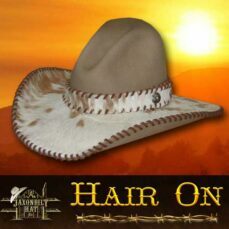 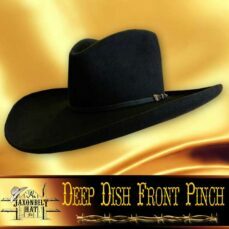 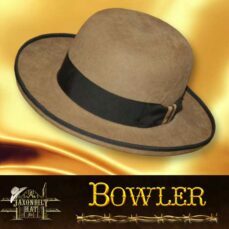 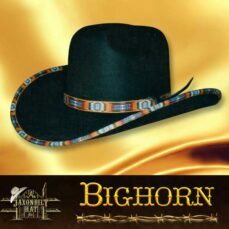 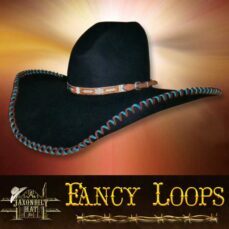 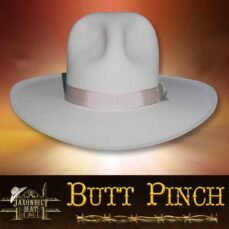 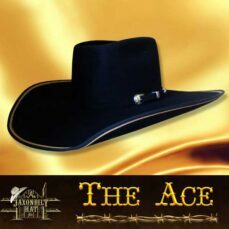 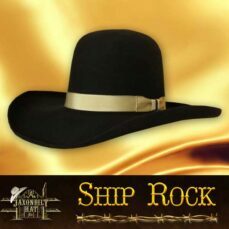 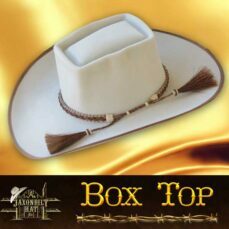 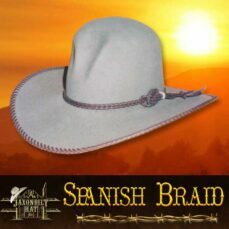 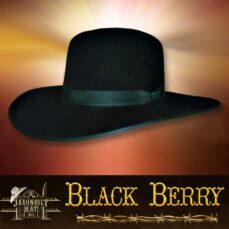 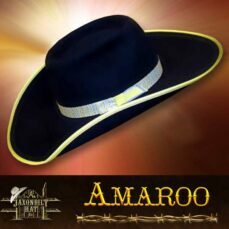 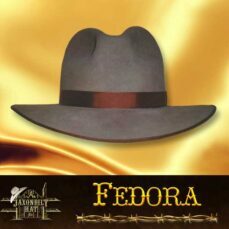 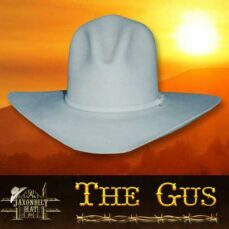 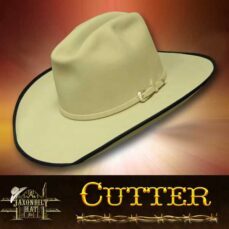 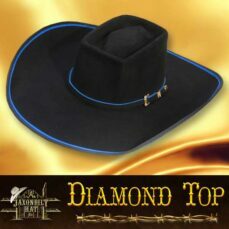 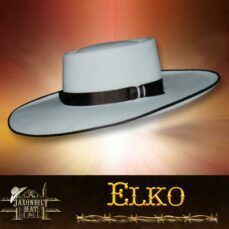 We also enjoy helping to create your character when you need Cowboy Action Shooting hats and Western Re-Enactment hats. 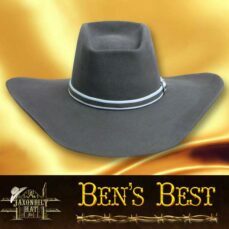 The hat always seems to be the defining style, allow Roy and Ben to help you get it just right!